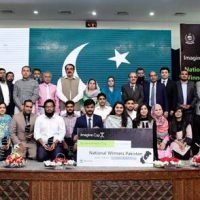 The Pakistan Education and Research Network (PERN) connects universities and research institutes through high-speed Internet bandwidth. The Pakistan Education and Research Network (PERN) connects universities and research institutes through high-speed Internet bandwidth. The main purpose of this network is to facilitate researchers / students in sharing data and to coordinate with each other though video conferencing.The Pakistan Education and Research Network (PERN) connects universities and research institutes through high-speed Internet bandwidth. The Pakistan Education and Research Network (PERN) connects universities and research institutes through high-speed Internet bandwidth. The main purpose of this network is to facilitate researchers / students in sharing data and to coordinate with each other though video conferencing.The Pakistan Education and Research Network (PERN) connects universities and research institutes through high-speed Internet bandwidth. The Pakistan Education and Research Network (PERN) connects universities and research institutes through high-speed Internet bandwidth. The main purpose of this network is to facilitate researchers / students in sharing data and to coordinate with each other though video conferencing.The Pakistan Education and Research Network (PERN) connects universities and research institutes through high-speed Internet bandwidth. The Pakistan Education and Research Network (PERN) connects universities and research institutes through high-speed Internet bandwidth. The main purpose of this network is to facilitate researchers/students in sharing data and to coordinate with each other through video conferencing. The Pakistan Education and Research Network (PERN) connects universities and research institutes through high-speed Internet bandwidth. The Pakistan Education and Research Network (PERN) connects universities and research institutes through high-speed Internet bandwidth. The main purpose of this network is to facilitate researchers/students in sharing data and to coordinate with each other through video conferencing. The Pakistan Education and Research Network (PERN) connects universities and research institutes through high-speed Internet bandwidth. The Pakistan Education and Research Network (PERN) connects universities and research institutes through high-speed Internet bandwidth. The main purpose of this network is to facilitate researchers/students in sharing data and to coordinate with each other through video conferencing. 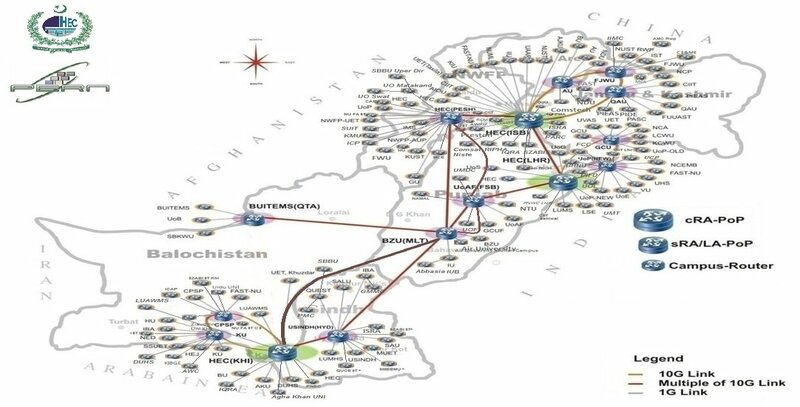 The Pakistan Education and Research Network (PERN) connects universities and research institutes through high-speed Internet bandwidth.